Go-kars for kids ? At STRAS KART they can ! Introduce them to an exciting (and safe!) electric go-kart experience. Our go-karts can comfortably accommodate children from 7 years old and 1m25. Our staff is trained, qualified and certified to ensure the safety of our youngest drivers. Treat your kids to a moment of fun without worry! STRAS KART guarantees maximum protection and safety in our go-karts, which are equipped with headrests and safety harnesses, as well as adjustable pedals and padded seats. Perfectly adapted to all sizes for comfort and safety. All kid drivers get access to our driver zone to put on his or her driver suit and helmet. Our young drivers are also outfitted with a neck brace and a padded vest for even more safety. The complex and the track are available for childs reservation on Wednesday afternoon from 14:00. The children’s sessions can be organized at any time during our opening hours depending on the availability of the track. Contact us to book a child session at the time you want! Our kids karts are accessible from 7 years and 1m25 until the age of 13! From 14 years old, children ride on our adult karts in adult speed. 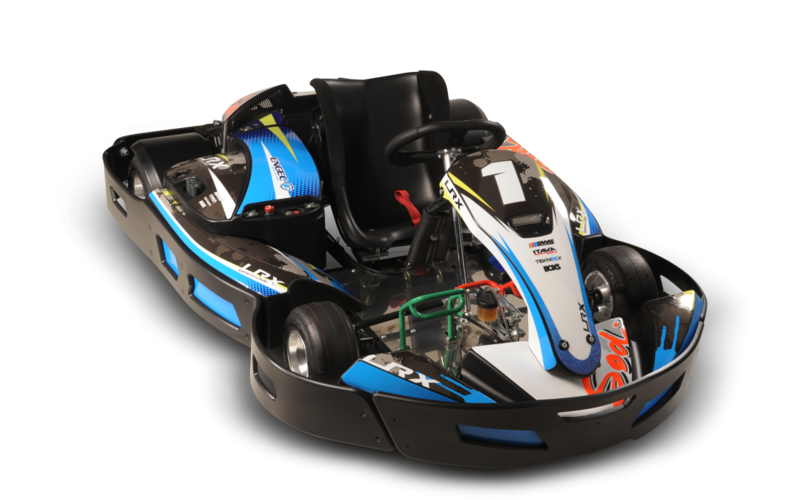 For 11-13 year olds over 1m40, it is possible to drive an adult kart, provided that one parent is present in the same session. Save time and fill in your driver card online! For special requests, please contact us directly.